Last autumn I posted about my experiment overwintering peppers. This spring the results are in. The good news is it works! But the bad news is, it only works about 40% of the time. Two out of five. 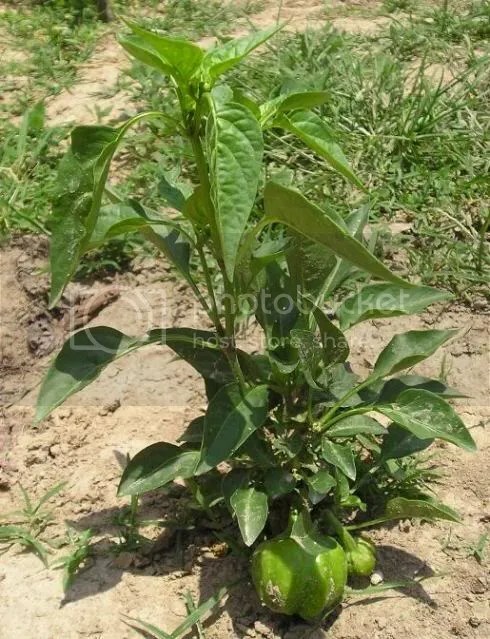 Below is a photo of one of the hot pepper plants I removed from the garden. I removed all the peppers I could find and then lopped off the truck, leaving a few inches for new growth to grow from. This is how the trunks look after the foliage has been cut off. All of the plants that did overwinter grew new growth almost immediately. For whatever reason one of the plants that had overwintered died after being planted out. The others are growing very nicely. It was almost impossible to get the peppers to sustain growth through the winter. I just didn’t have enough light. It would most likely require grow lights to fruit indoors. I have some to the conclusion that it is just not worth the effort to trick the plant into growing. 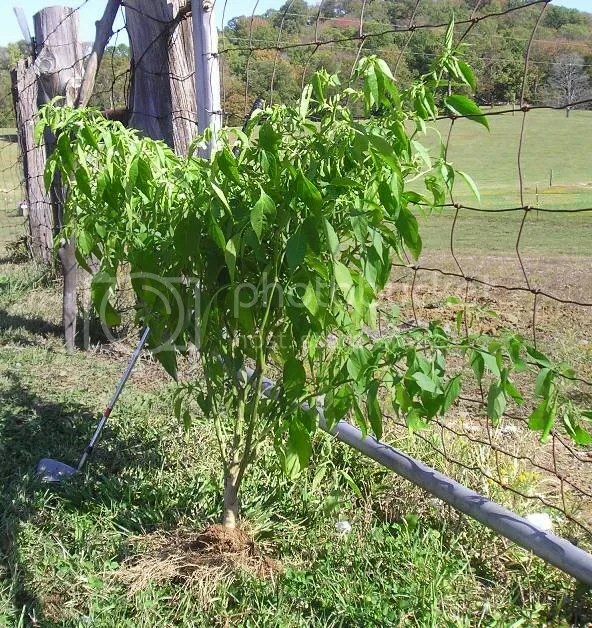 Above is the same hot pepper plant shown against the fence. It is already flowering and a lot bigger than this year’s transplants, only time will tell if the harvest is consistent with last year’s. Above is Sheepnose pimento, this plant was started late in the season last year and had not yet fruited when everything was starting to go dormant. It kept its leaves through the winter and it already had three large pimentos on it! In consulsion I rate this experiment as a moderate success. I recommend to anyone interested in trying this, to use a good number of plants to increase the probibility of a successful overwinter. 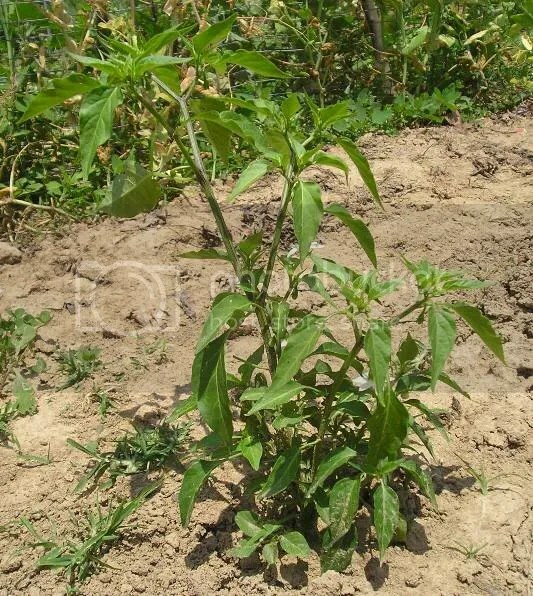 Keep in mind that the peppers I used are Capsicum Annum, not the hardier South American C. pubescens, which has been recommended for overwintering. Dwarf Grey Pea, that is. Seed descriptions will lead you to believe a lot of things. They are a sales rap printed directly onto the product, or product page in the online store. They extol the virtues of their products to make sales, neglecting to mention any shortcomings, or perhaps inadvertently printing incorrect information. 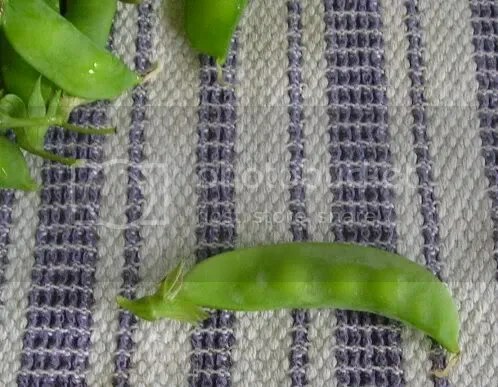 Here is a seed description for the Dwarf Grey Sugar Snap Pea from the Seed Savers Exchange. I have bold-faced certain keywords that I disagree with. Introduced in 1892 by D. M. Ferry & Co. Broad palegreen 3-4″ pods are stringless and fiberfree; well suited for steaming or in stir-fry. 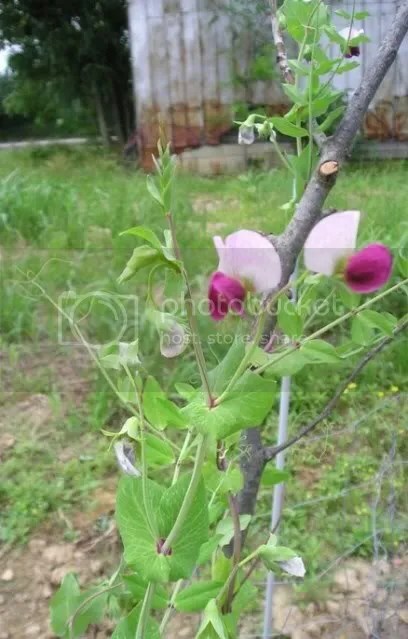 Vines grow 24-30″ and do not require staking, beautiful purple blossoms. Edible podded, 60 days. From my personal experience the second and third sentences are totally inaccurate. I’ll start with the plants. My shortest plants are over 37″ tall. That is almost one meter. They range from 37″ to the tallest one that is 50″ and still growing. 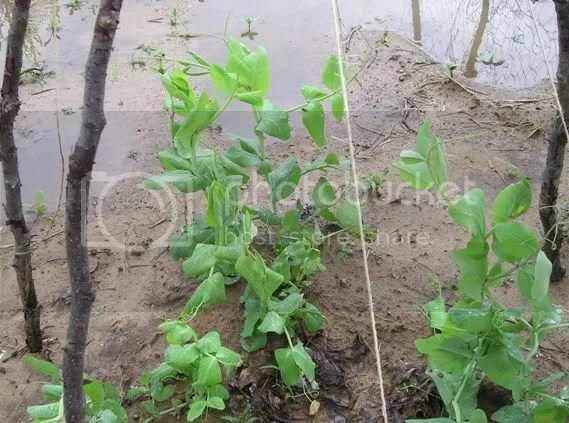 In my humble opinion all peas can benefit from growing along a fence or other support. I would not attempt to grow Dwarf Greys without support. And about fiber free, they certainly are not! 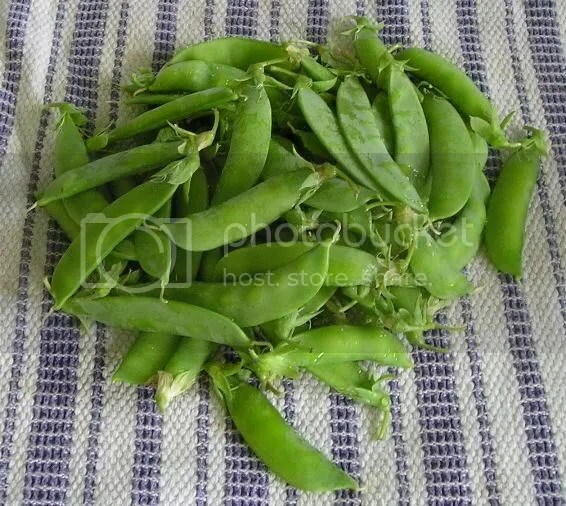 These peas are best when picked before the peas start swelling in the pod, approximately 2″-3″ long. 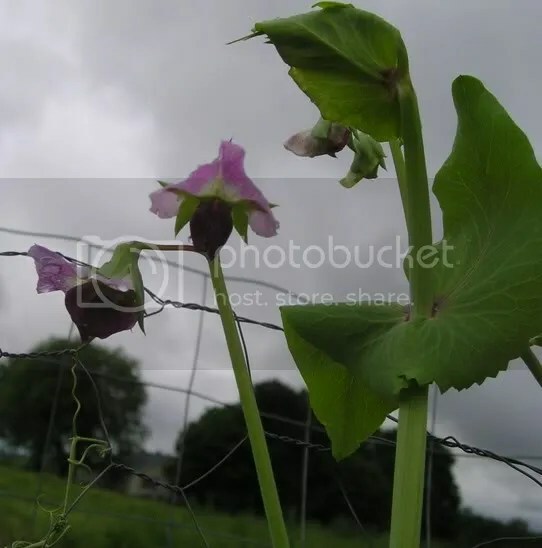 I have many small pods that already have large peas in them and are very fibrous. The good news is they can be shelled and nothing goes to waste. 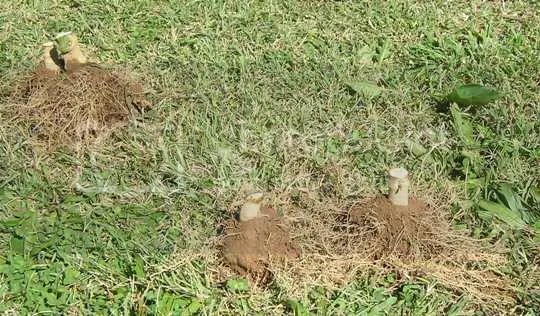 This toughness may be partly attributed to root rot and/or fusarium wilt from the heavy rains and flooding combined with the compacted clay soil. The problem wasn’t bad enough to effect yields but symptoms were visible, yellowing bottom leaves and brittle stems. Truth be told, the first picture is at least two harvests, one that had been in the fridge. 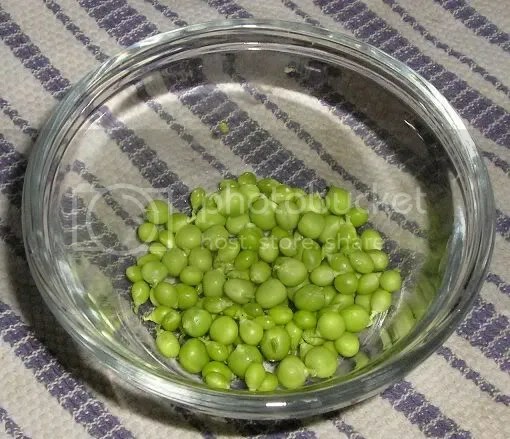 About the name Dwarf Grey, the plants are certainly are not dwarf, but like grapes, some fruits, and other peas, they have a white powdery coating on the pods that can easily be buffed off, but makes it appear as if are slightly grey. This trait is more pronounced on older pods. After flowering the tiny pods are bright green. Enough ranting. There are a few good things about peas in general, Dwarf Greys included. The plants are pretty, the flowers are pretty, and the pods are pretty and delicious. They are fun to pick and eat fresh, enjoying the satisfying snapping explosion and the puff of air as the pods crack under tooth. The smell of the fresh pea pods is unmistakable. Peas are a delightful garden experience. Next year and I plan on trying Oregon Giant or Oregon Sugar Pod II, which have 5″ long pods and are disease resistant. During a brief break in the rain, I took the opportunity to take these pictures of the garden. Since Friday we have had over 5″ of rain. 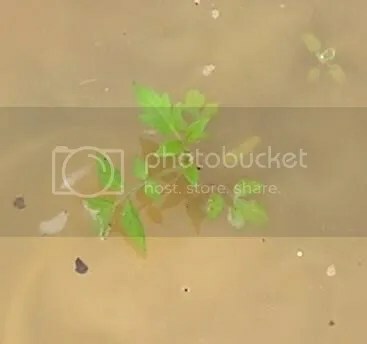 While my flip-flops didn’t work well in the mud, the plants seemed to have enjoyed the past rainy days. The sunflowers are twice as big as the were when I last saw them. 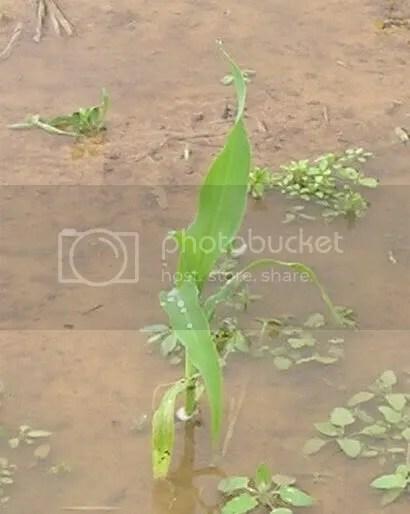 The corn germination has been terrible. Despite supplemental water the clay soil caked very badly, preventing most of the shoots from emerging. 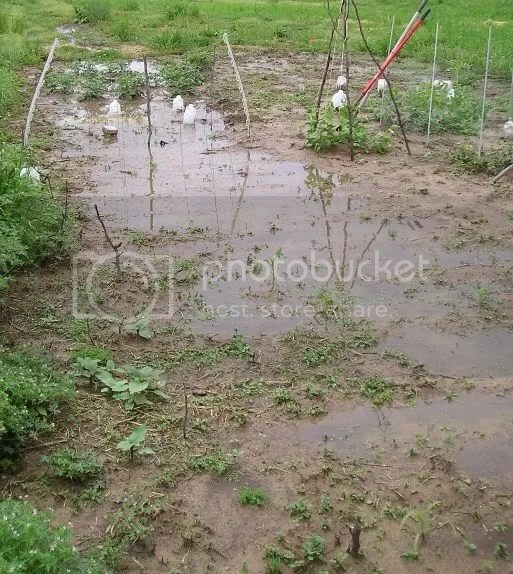 Tomatoes with their heads barely above water. The potato patch has really taken off. They are also about twice as big as they were before all this rain. The blauschokkers are also noticeably bigger and just beginning to climb the trellis. The dwarf grey sugar snaps have started flowering. As you can see from the stormy sky, it not done raining. The Camera and I had better take cover!